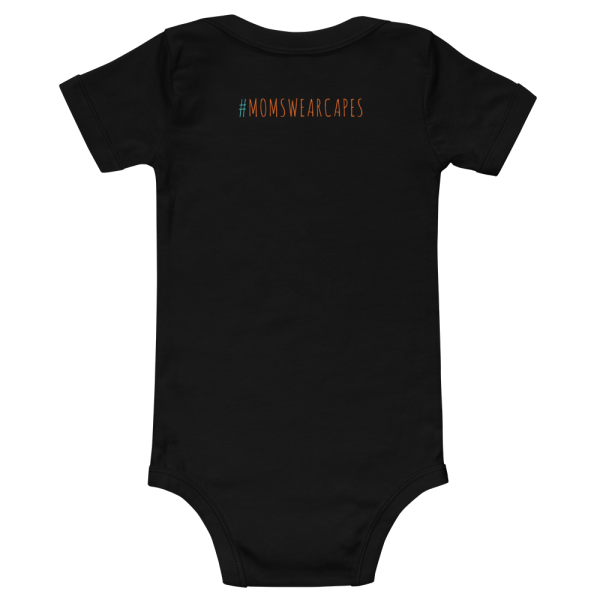 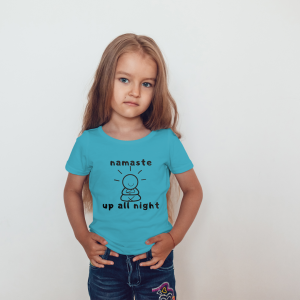 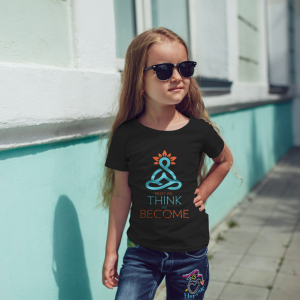 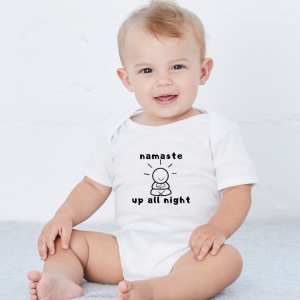 Help your kids set powerful beliefs with the Goddess in Training Baby Onesie. Cotton bodysuit with easy to change diaper snap leg closure so you and your baby are both happy. 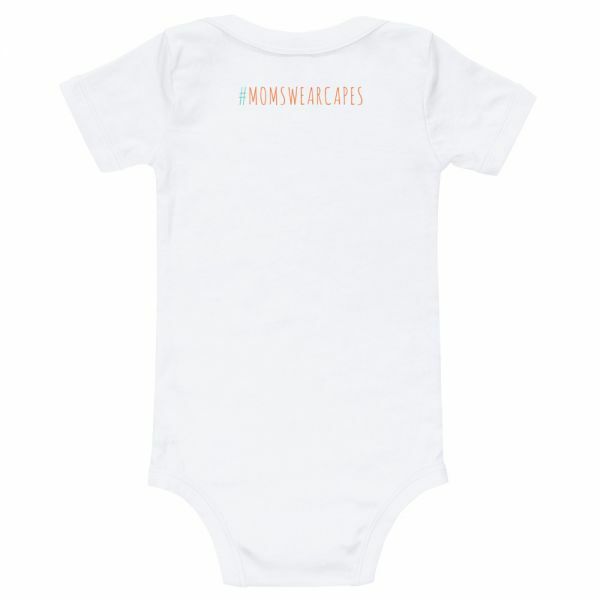 The bright pink typography print is sure to keep her happy and giggling all day.